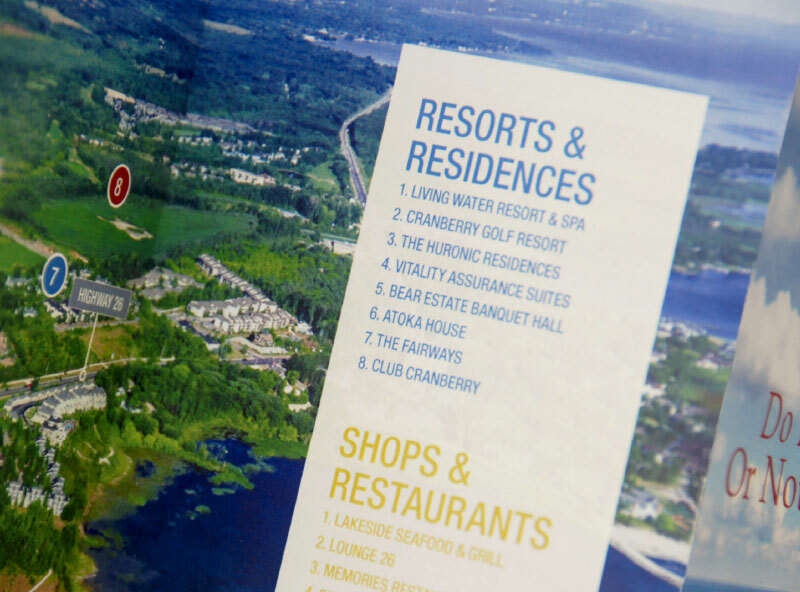 In total acreage, Cranberry Village is Collingwood’s largest resort. 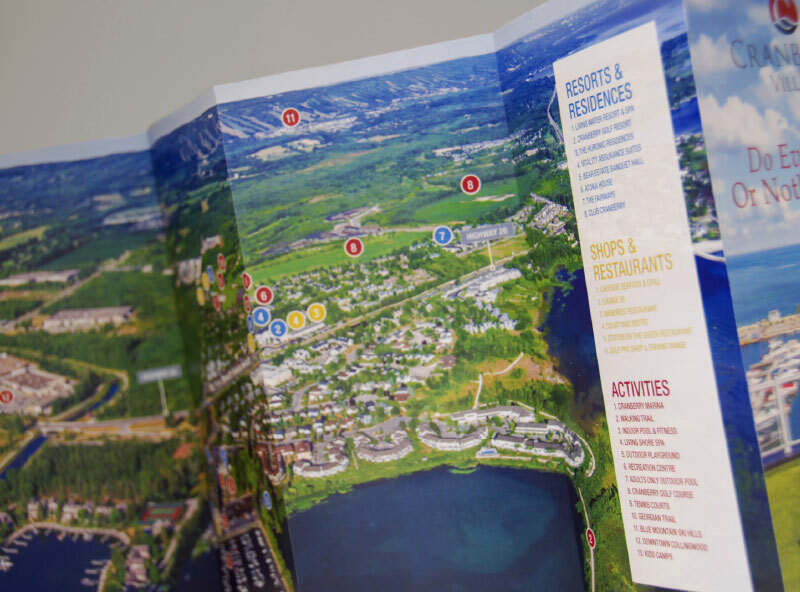 The challenge was to concisely promote the vast array of amenities spread throughout this sprawling property. Step one we conceptualized a hero-shot that instantly communicated the story. 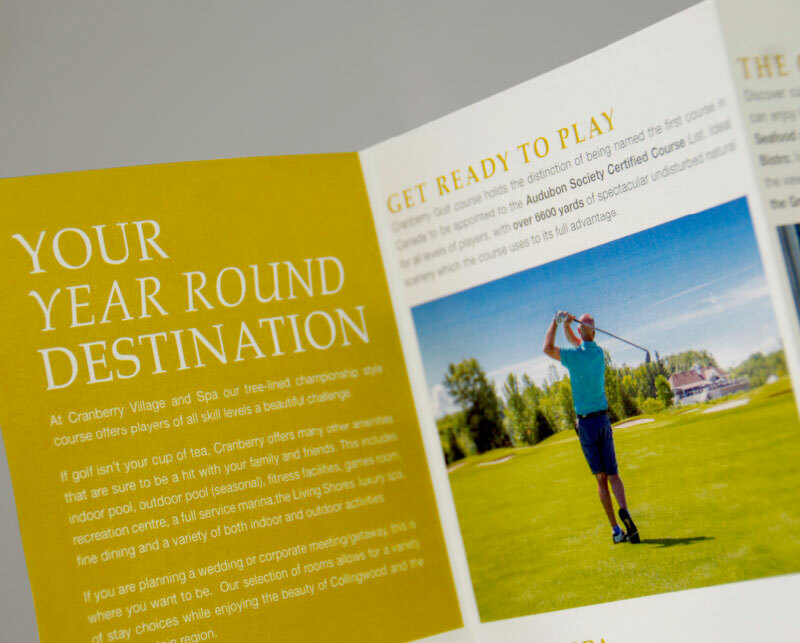 From there, collateral, print and online tools created and extended the theme.